We provide experienced and qualified professionals who are all members of their appropriate professional body. 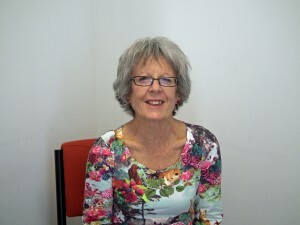 Sheryl has worked in a range of services providing Counselling and Therapy since 1991. 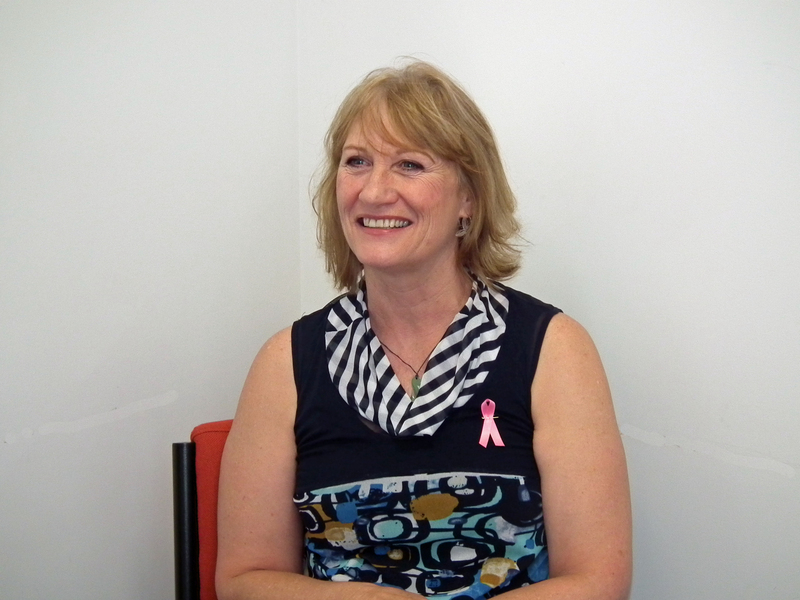 As well as managing the Accord service, Sheryl provides therapy for individuals, couples and families. Sheryl can talk with you on the phone or in person to discuss your particular needs and make an appointment with a counsellor. Alayne has worked as a Counsellor for over 30 years and specialises in grief and loss. Alayne is trained as a Elisabeth Kubler-Ross facilitator – dealing with grief and loss and has worked with adults suffering mental and emotional health difficulties. She also has recent training in trauma release techniques. 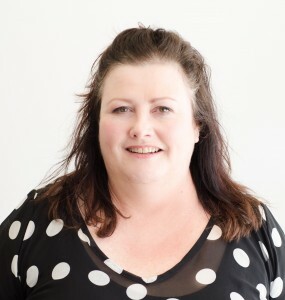 Mandy works with groups, individuals and in organisations with issues such as stress and conflict management, communication, assertiveness, self-esteem, harassment and bullying. 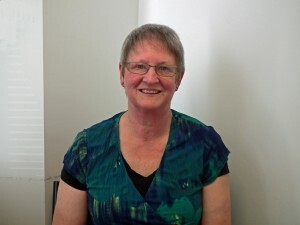 Mandy is a narrative therapist which means she can help you separate a problem when you get stuck. 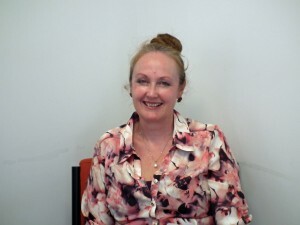 She is an experienced and well qualified counsellor. 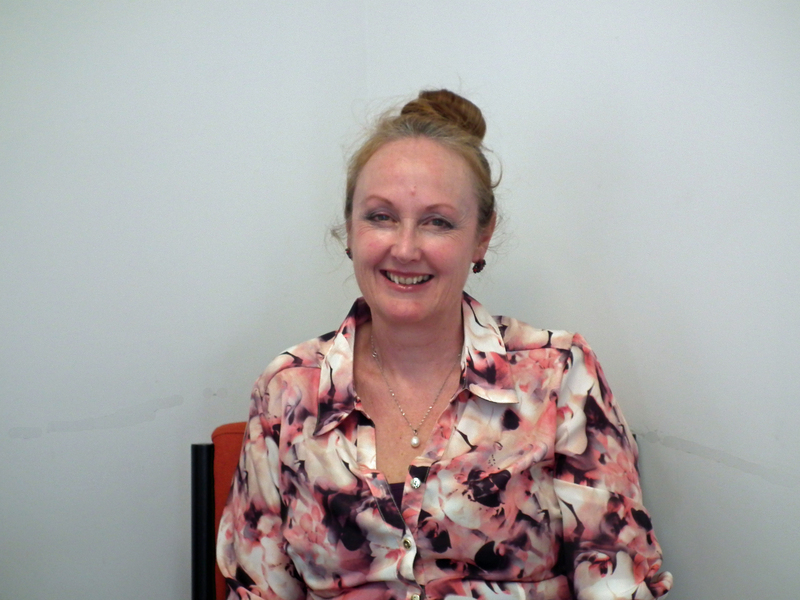 Cherilea have over 30 years’ experience in counselling around issues such as parenting, trauma, anxiety, depression, self-esteem and relationship issues. “I acknowledge the need for safe practice relating to client’s ethnicity, sexual orientation, gender, spiritual and cultural beliefs”. Cherilea will incorporate mind, body, spirit, emotions and whānau, when working alongside others. Linda is a Registered Psychologist, who works with adults and adolescents experiencing mental health difficulties including; depression, anxiety, grief, work and family issues. 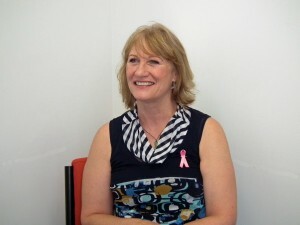 Linda is an approved provider of services for ACC sensitive claims. 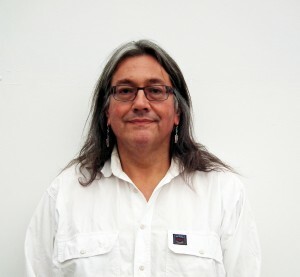 Joe is a Clinical Psychologist with over 20 years of experience in therapeutic assessment and counselling with children and families. His expertise includes developmental and functional assessment and treatment of trauma in children and families. Joe works with people who have a family member dealing with addictions and adults in post addiction maintenance of wellbeing. Patricia offers Hakomi as a way of looking at the world that is compassionate, mindful, curious, non-invasive, humorous and respectful. 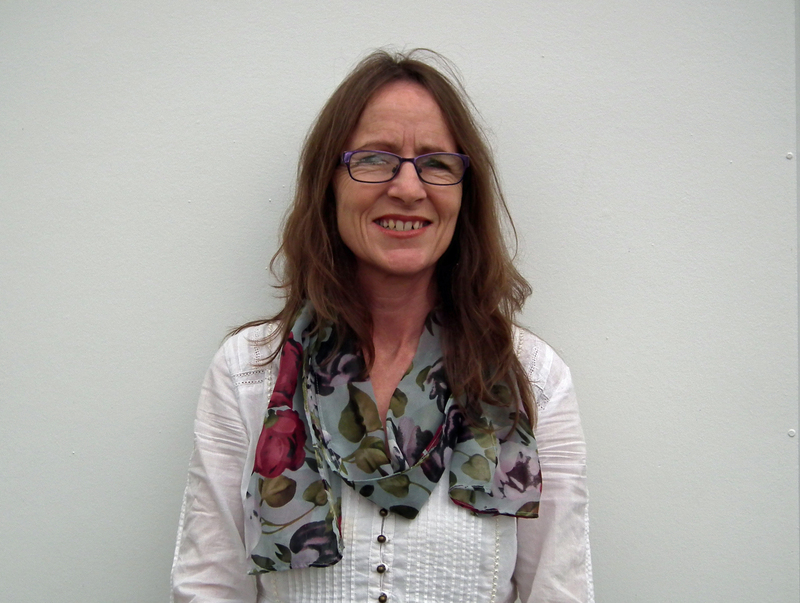 Patricia’s experience as a counsellor includes working alongside children and adults with various issues. Clients that are struggling through grief and change, depression, challenging relationships, abuse and other problems that can be overwhelming for a young or adult person and their family connect well with her. 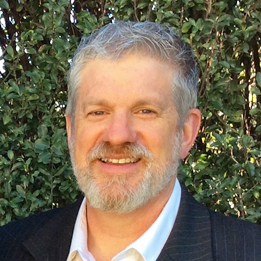 Kurt enjoys journeying with all people and has a particular interest in therapy for adolescents and men. Thought processes, anxiety, parenting, decision-making, relationships, communication, grief, spirituality and depression are some of the issues Kurt works with. He also enjoys helping couples in their relationships. His experience in pastoral care has provided a broad context for working with people and their concerns.